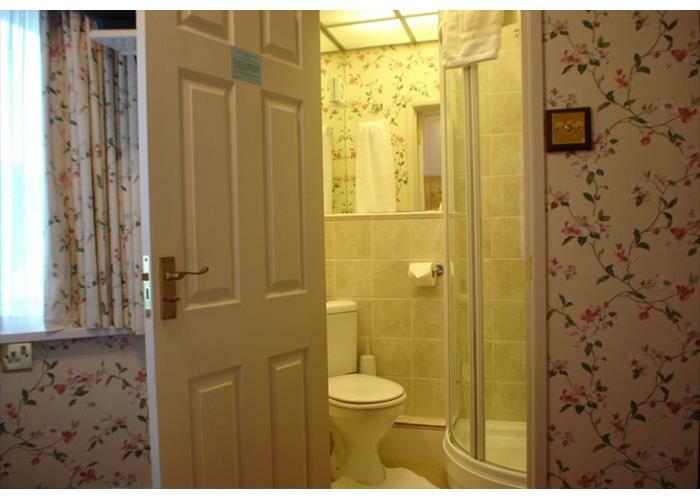 Trouser presses and ironing facilities are also available. 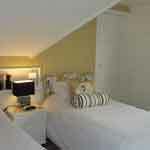 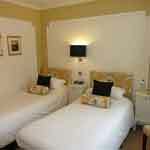 Double room with King size bed (5 ft). 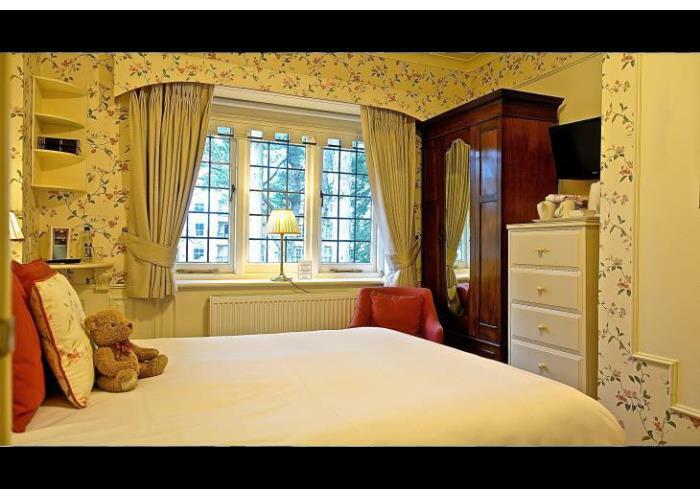 Quiet, sunny twin bedded room with garden aspect. 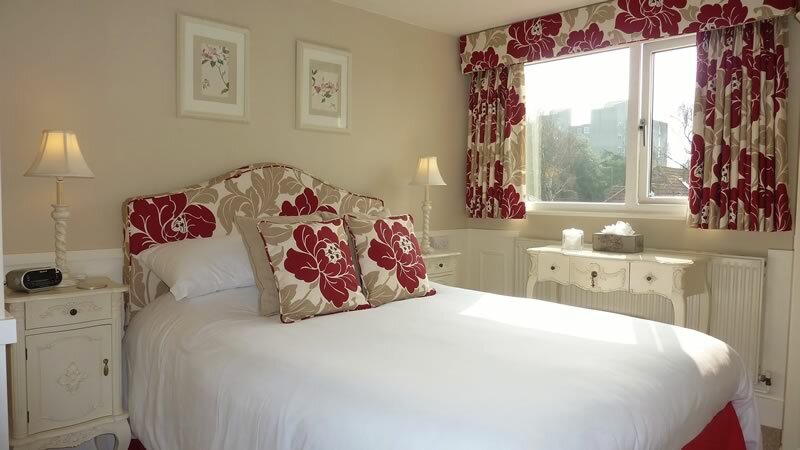 Double bedroom with a large bay window facing due east; captures the morning sun. Double bedroom with large leaded window in the centre of the house; aspect is through the pines towards Knyveton Road. 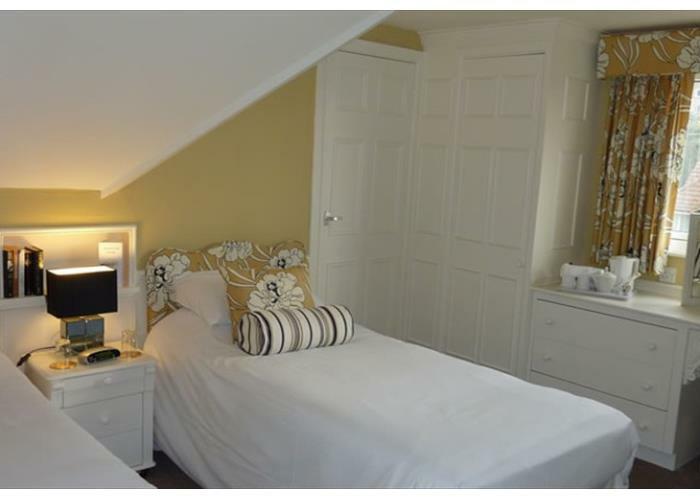 Double bedroom with King size bed, south facing, rear garden aspect. 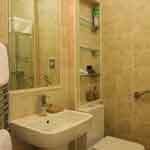 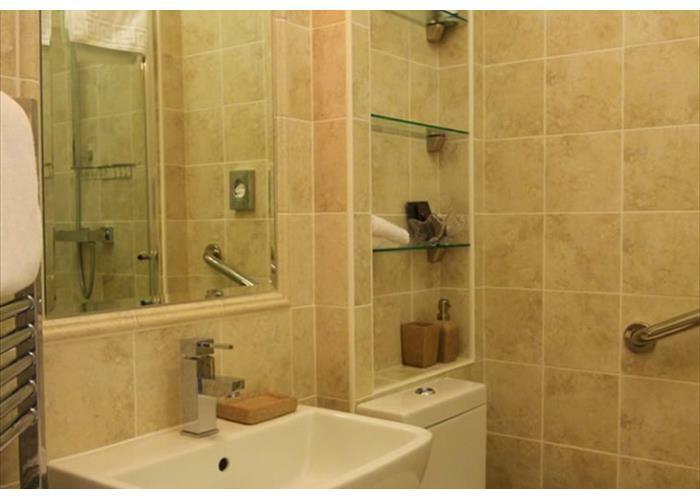 En suite bathroom with hair-washing shower attachment. 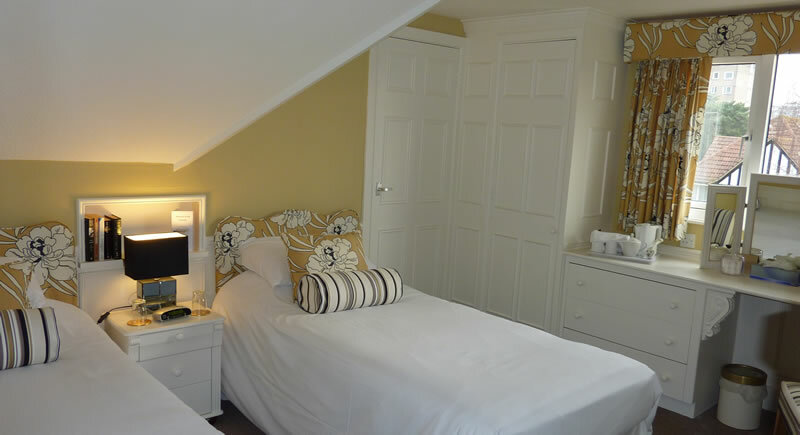 Double bedroom with south facing, rear garden aspect. 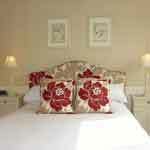 Double bedroom with eastern aspect, capturing the morning sun. 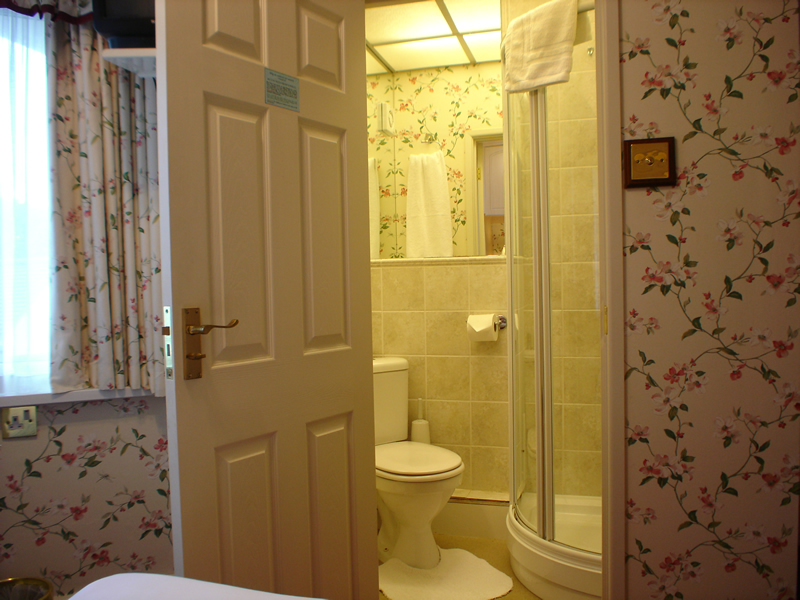 Twin room with south facing, rear garden aspect. 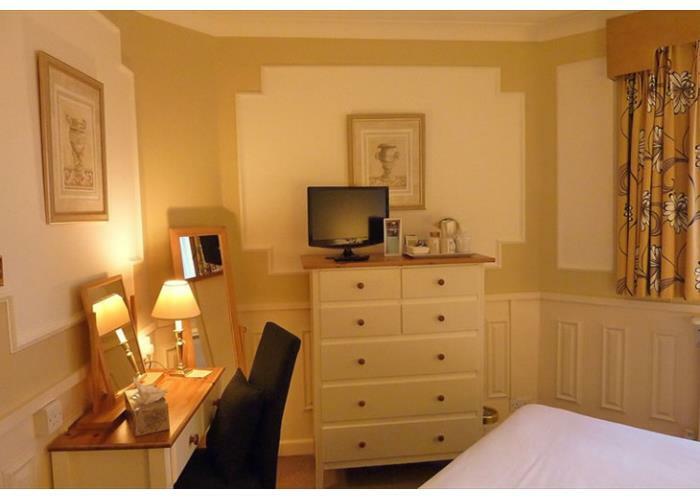 Double bedroom with King size bed (5ft) with south facing, rear garden aspect. 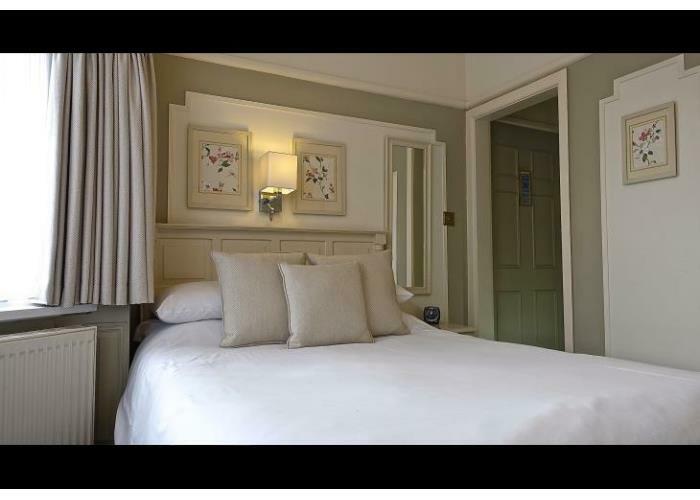 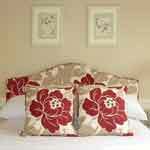 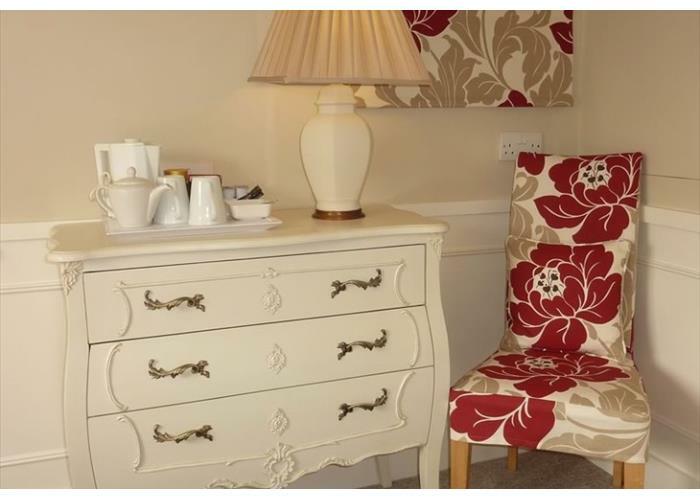 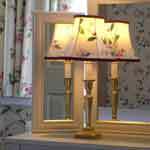 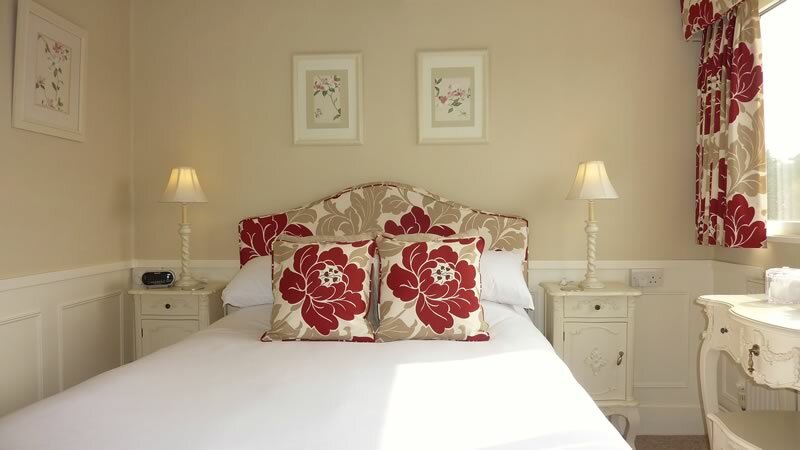 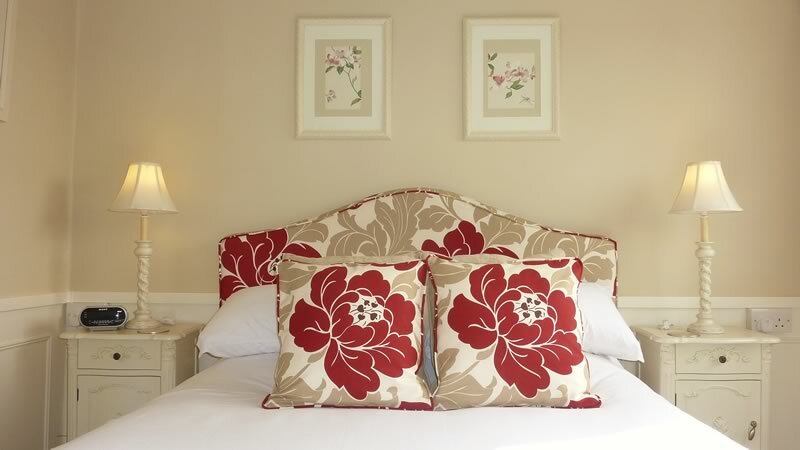 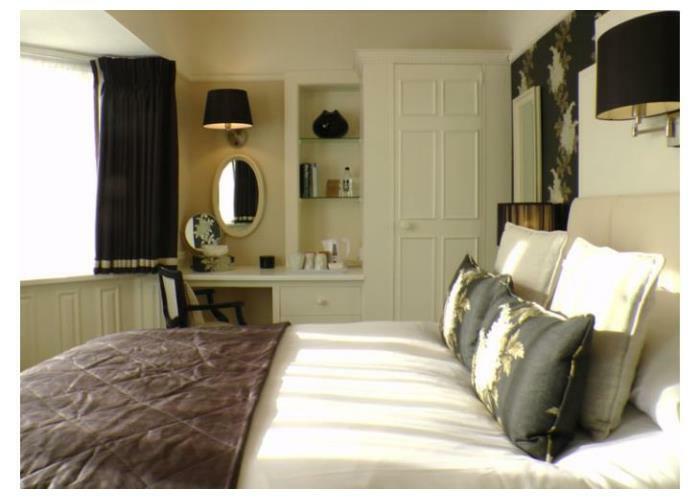 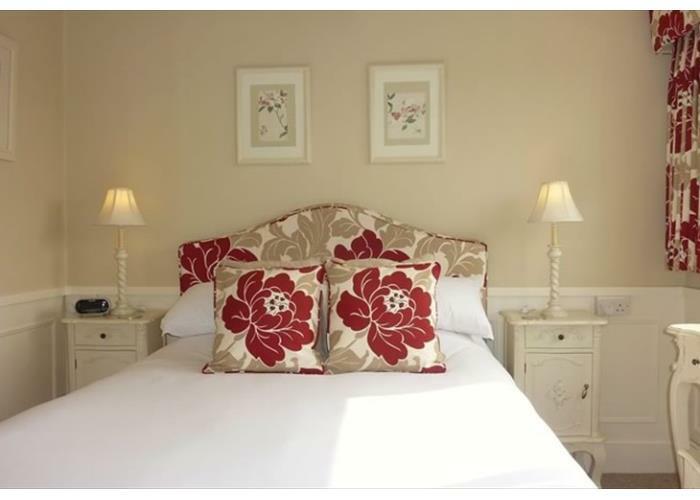 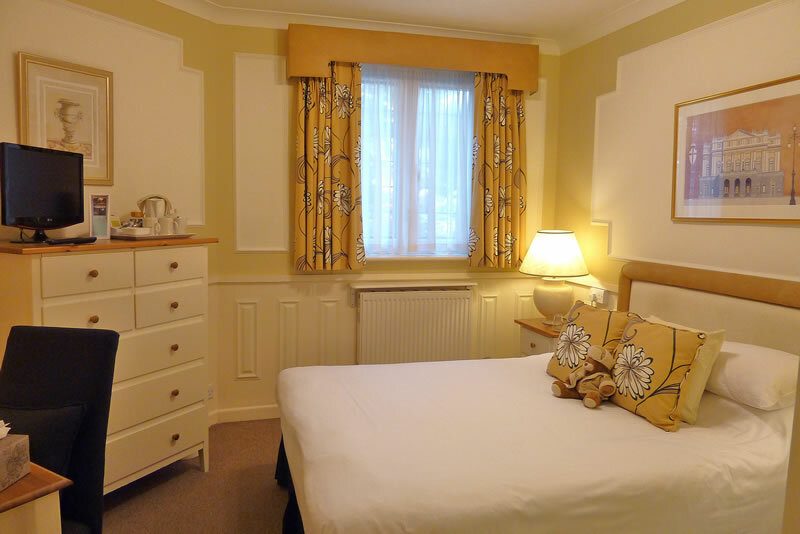 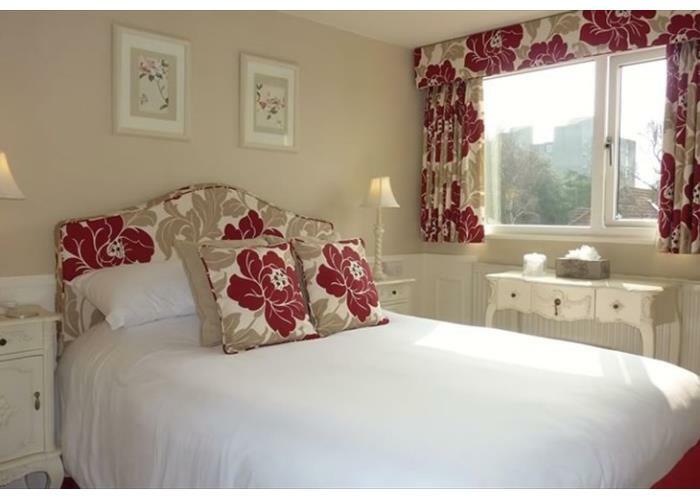 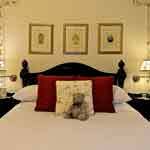 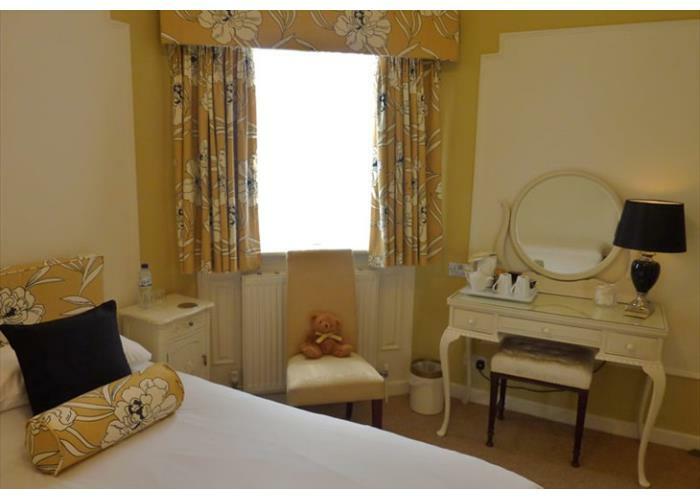 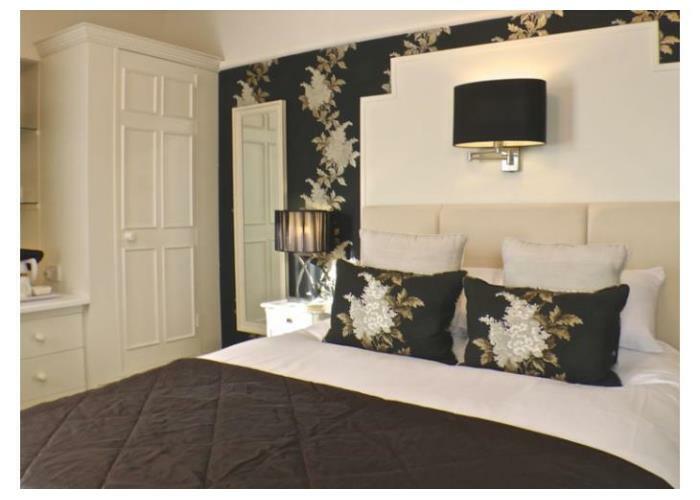 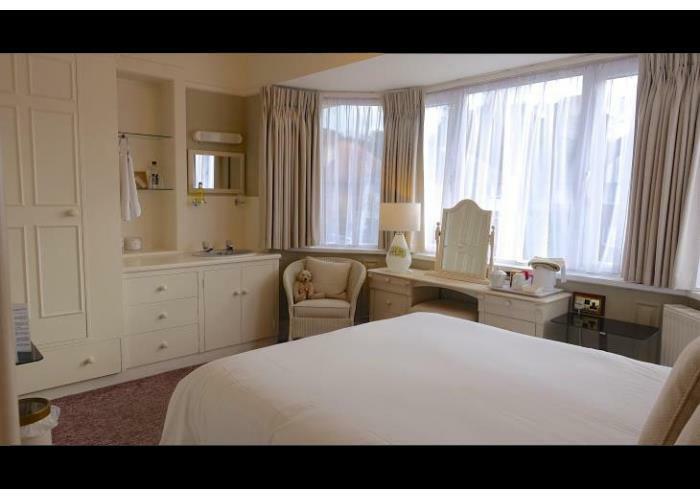 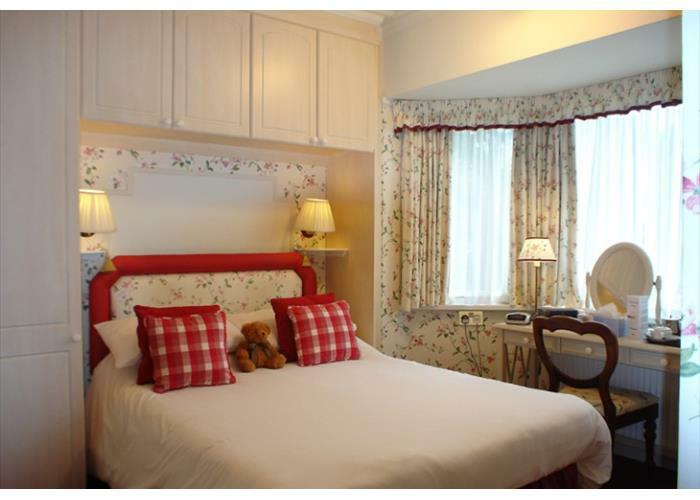 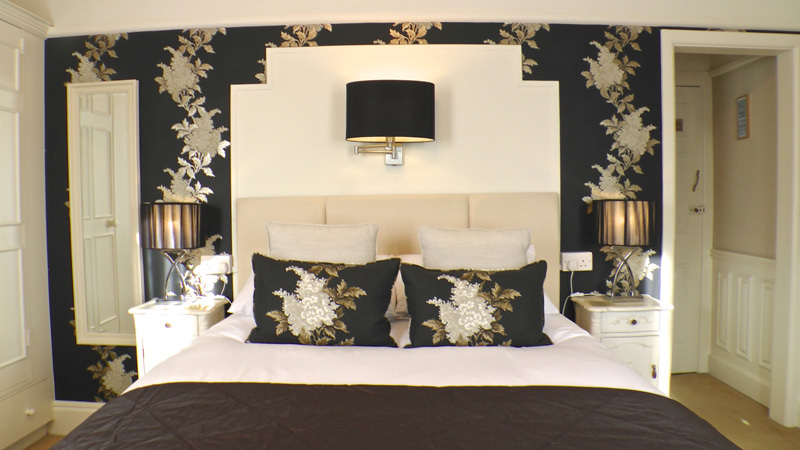 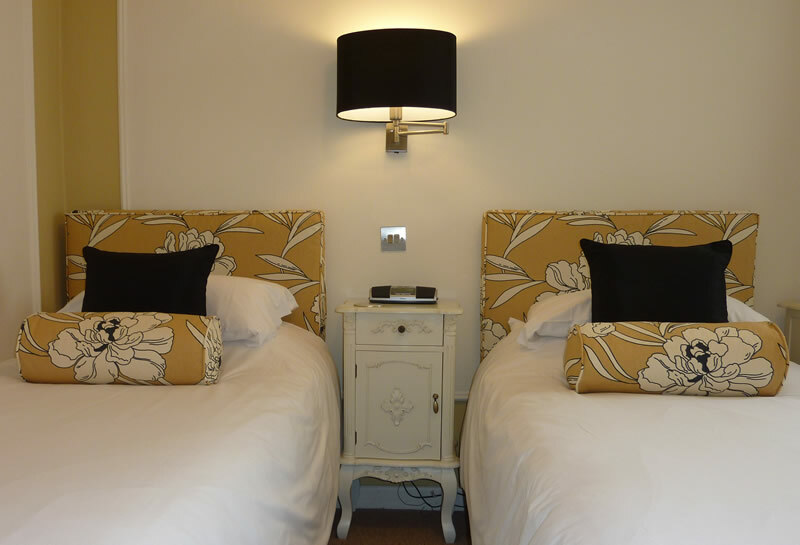 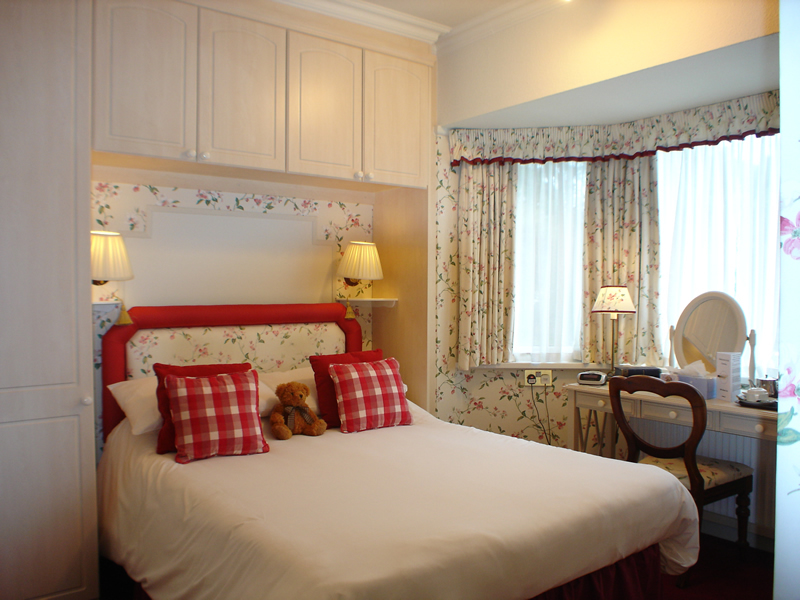 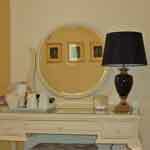 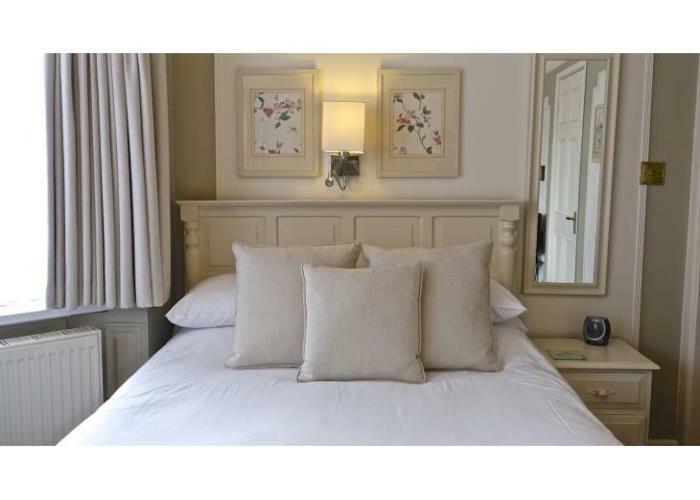 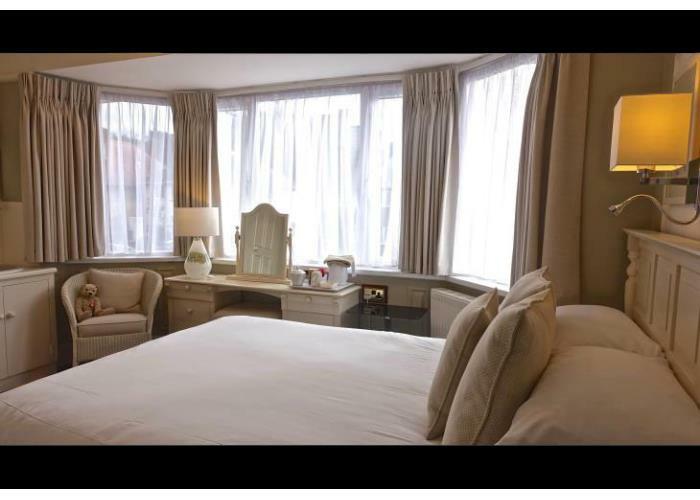 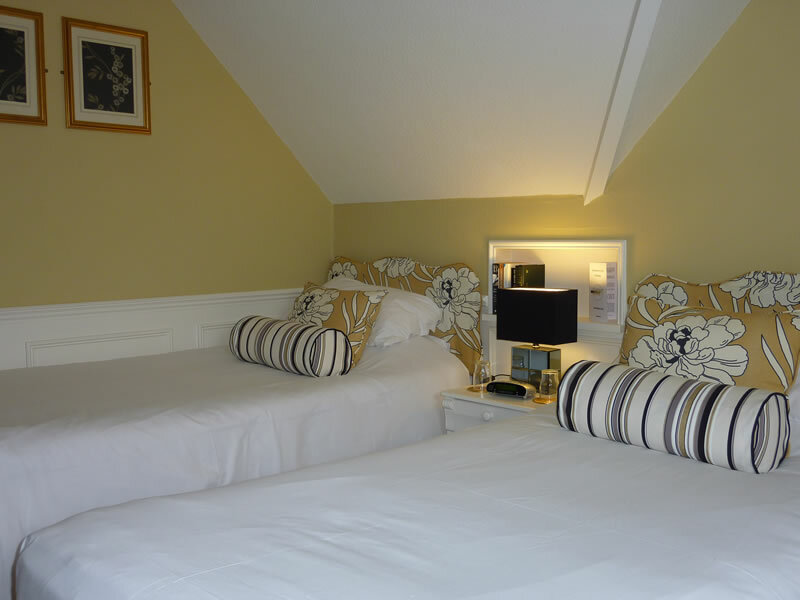 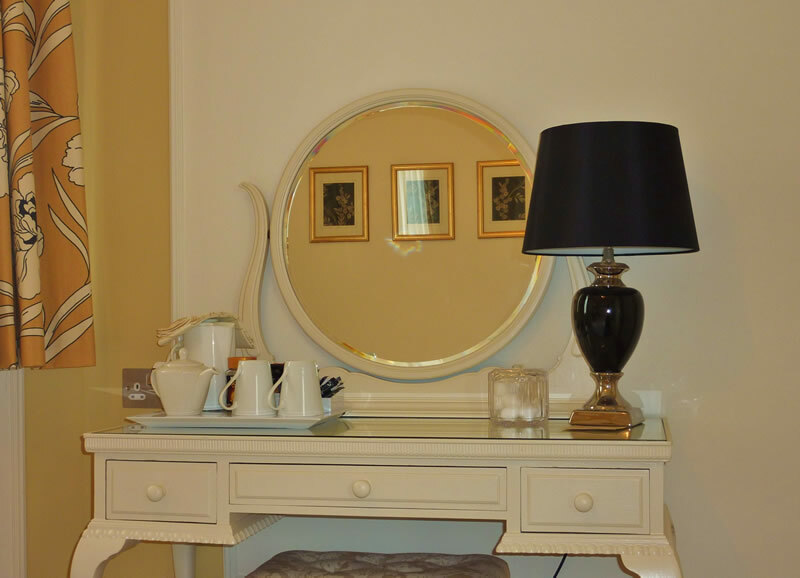 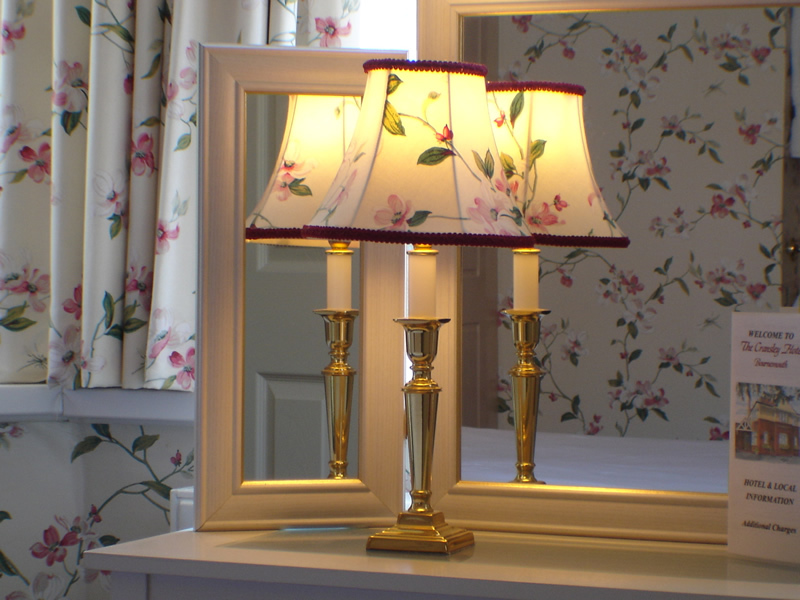 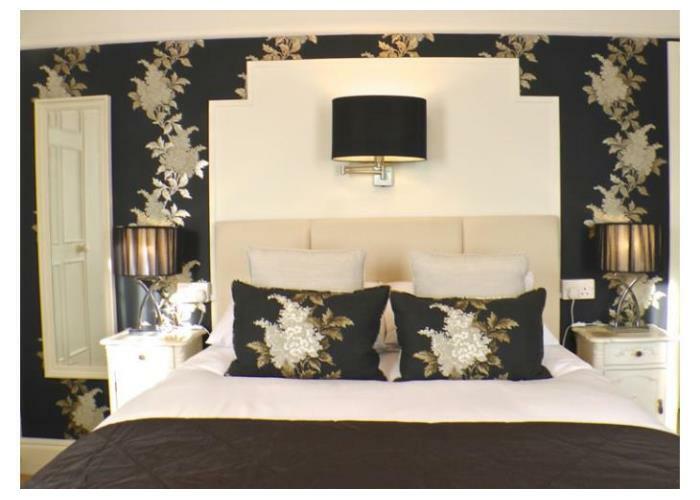 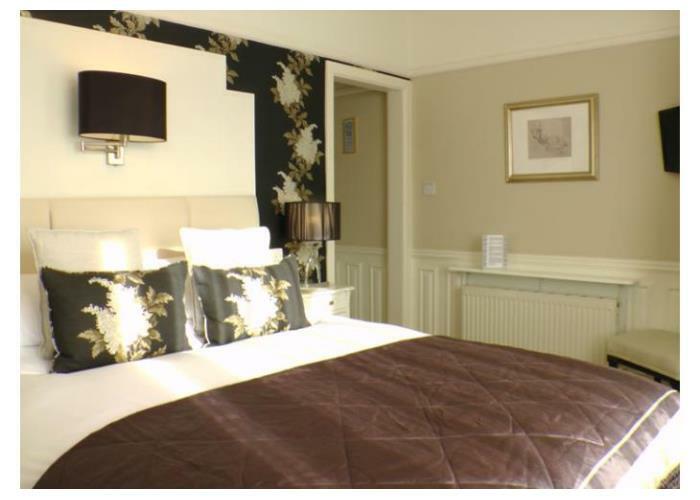 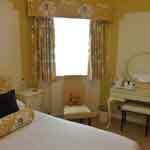 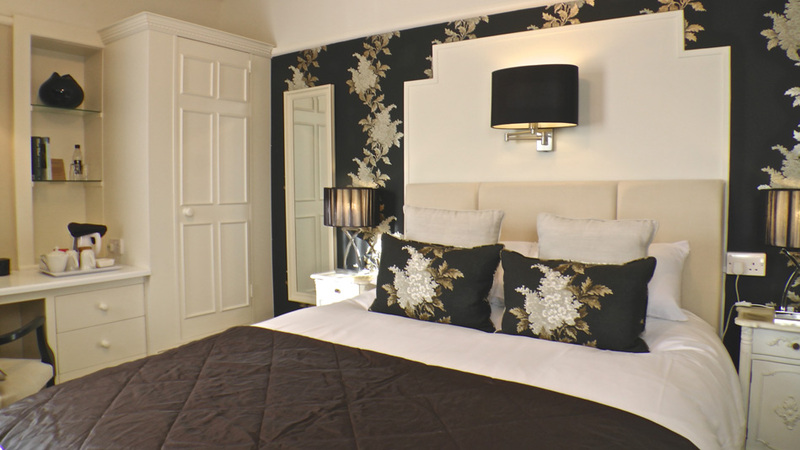 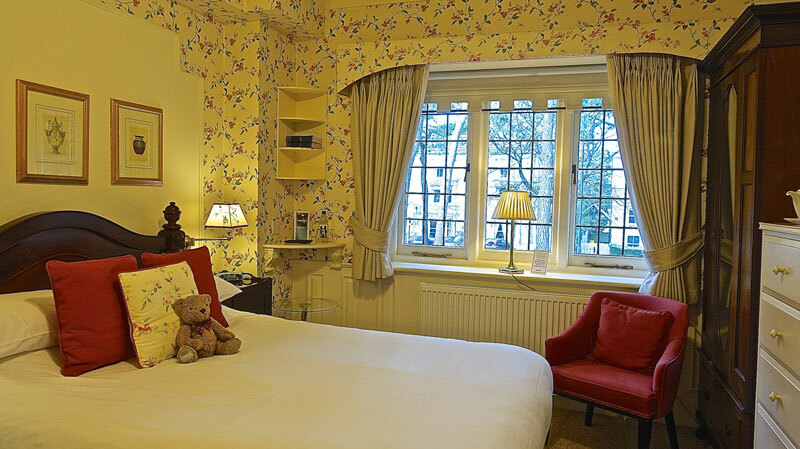 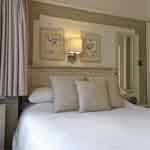 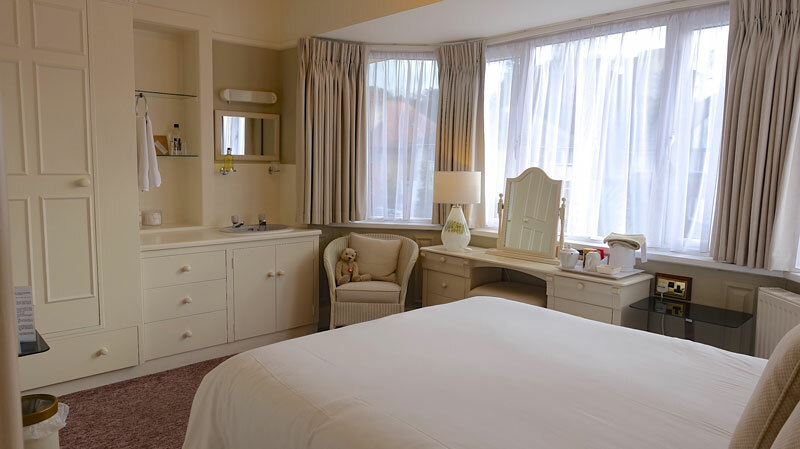 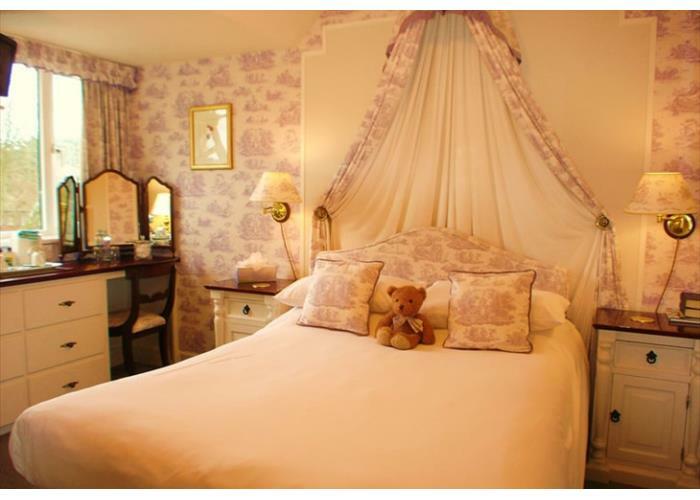 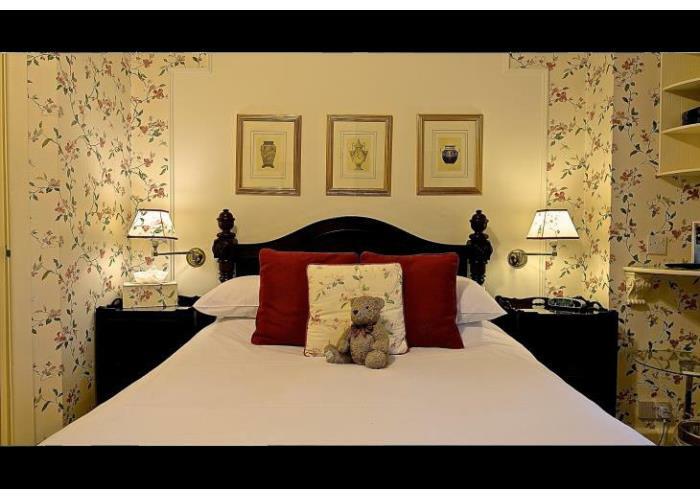 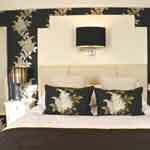 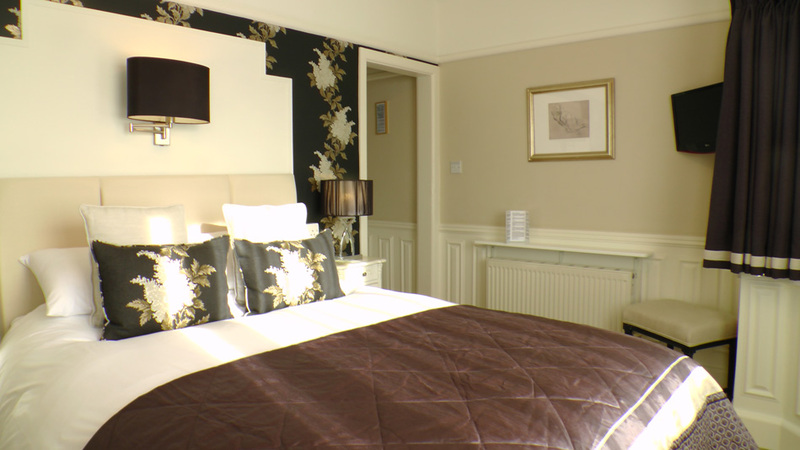 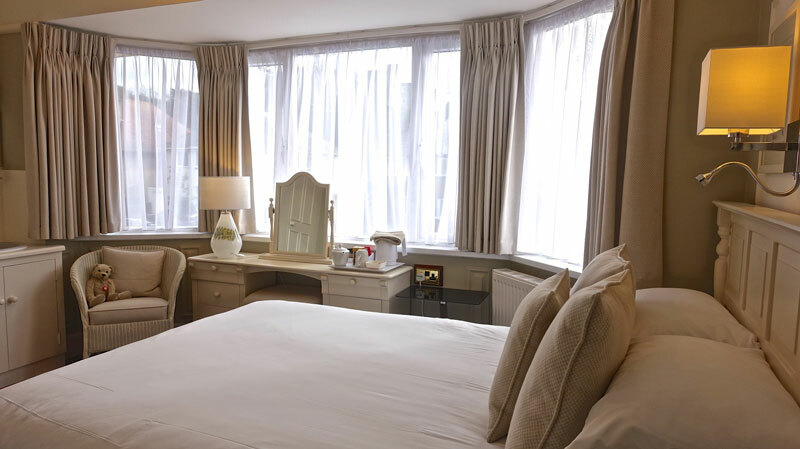 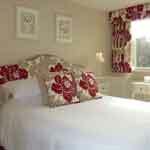 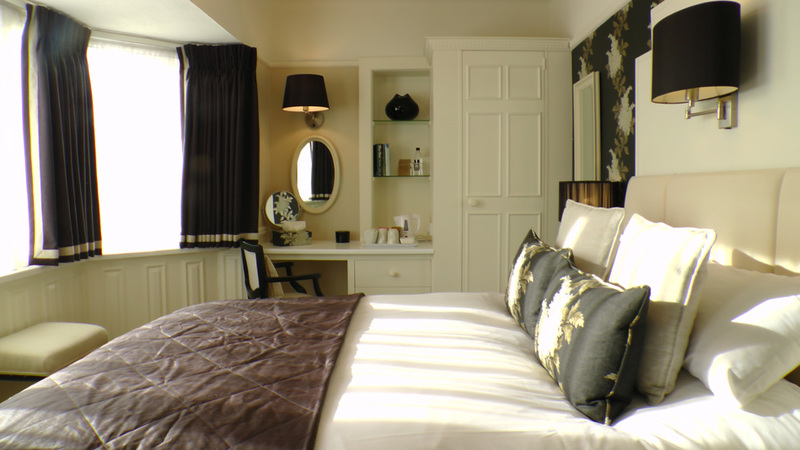 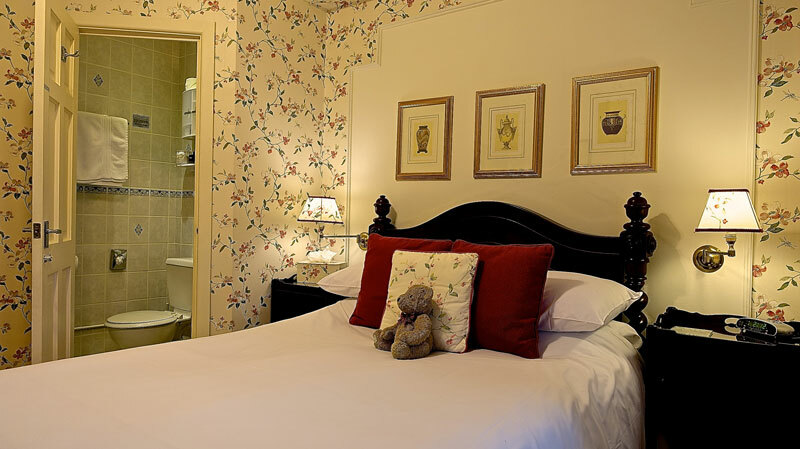 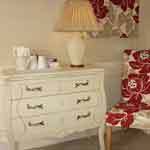 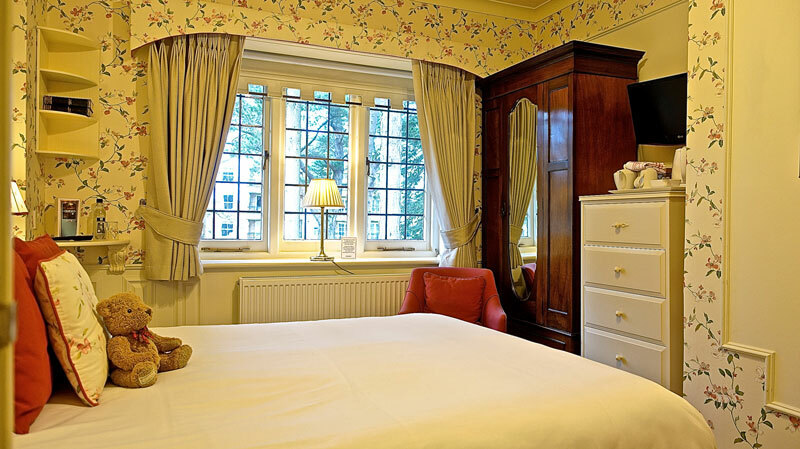 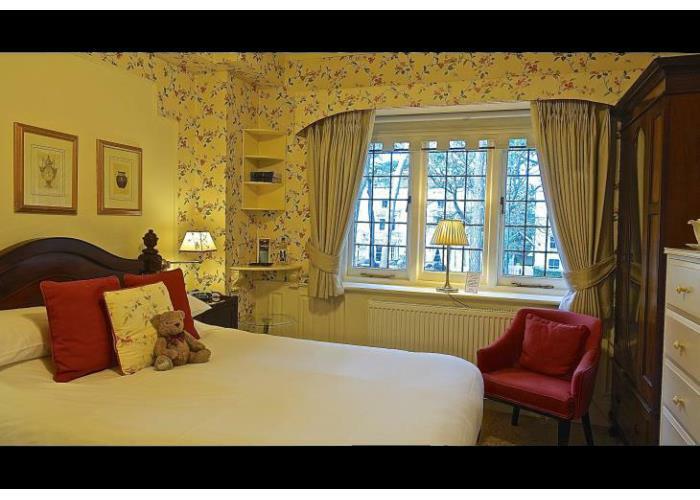 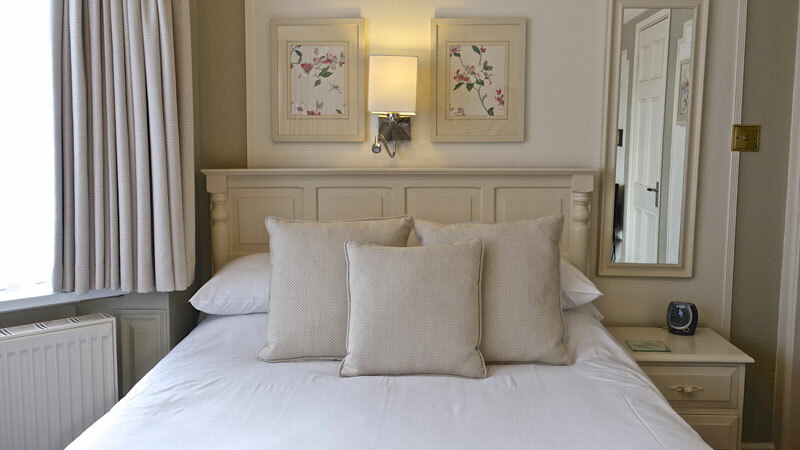 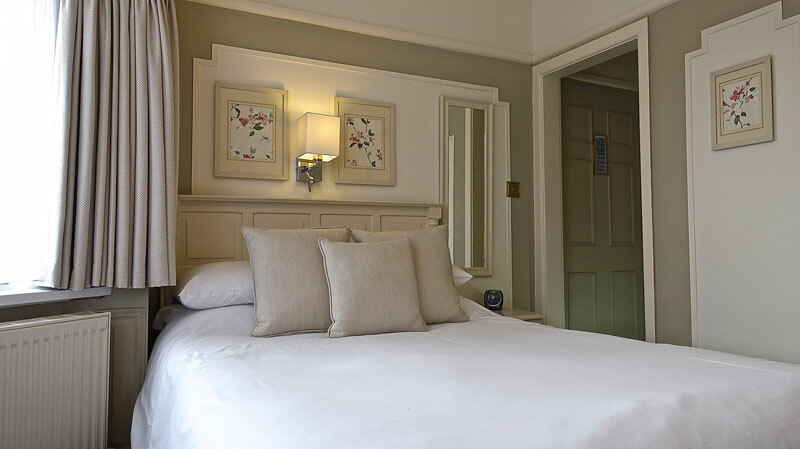 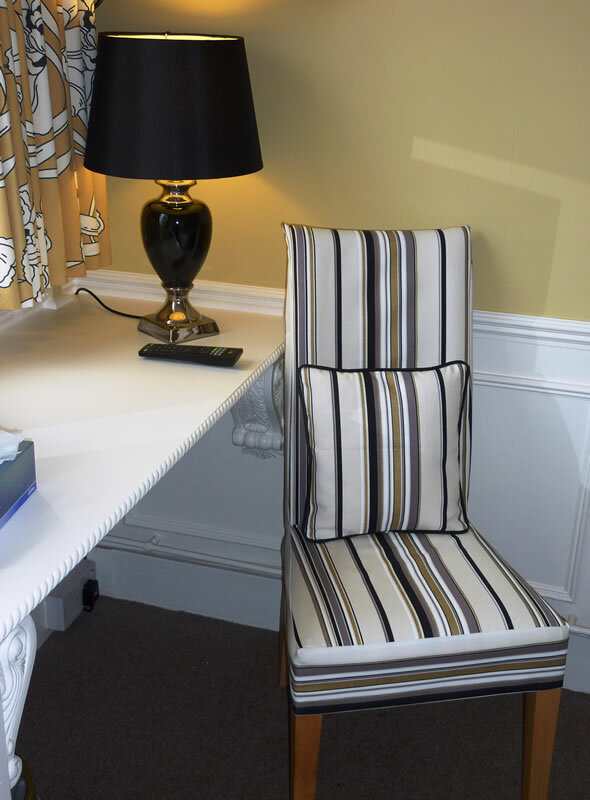 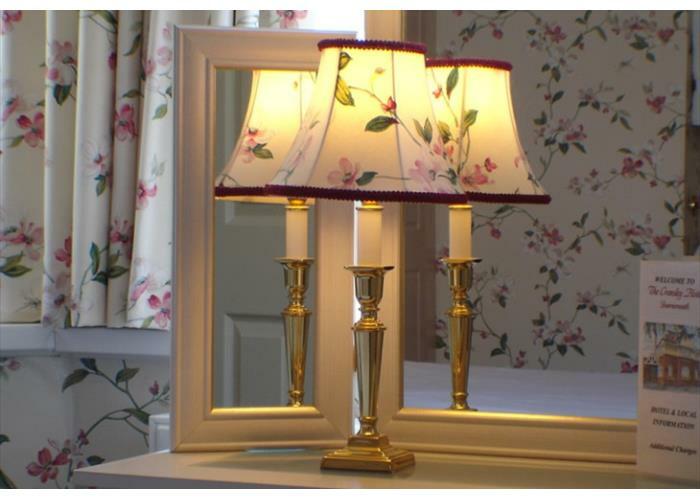 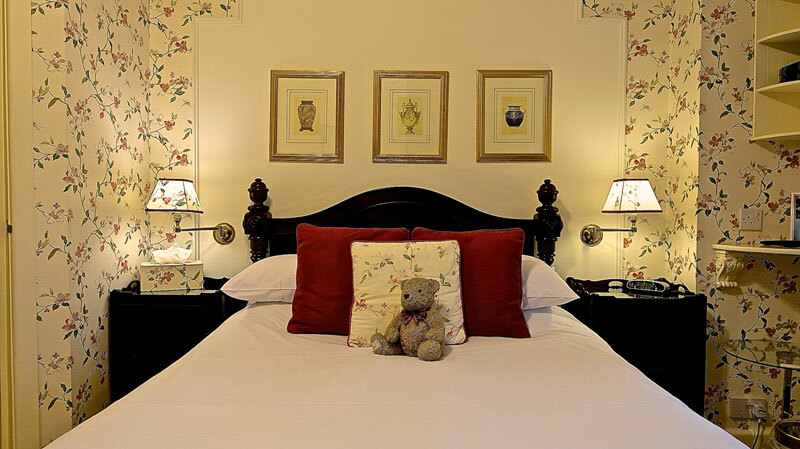 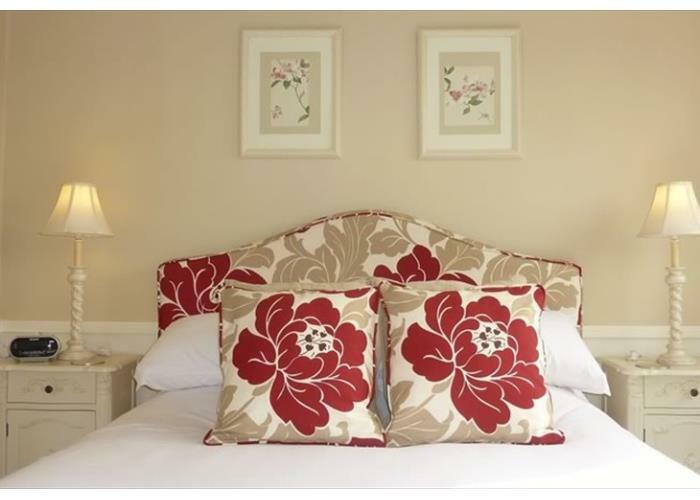 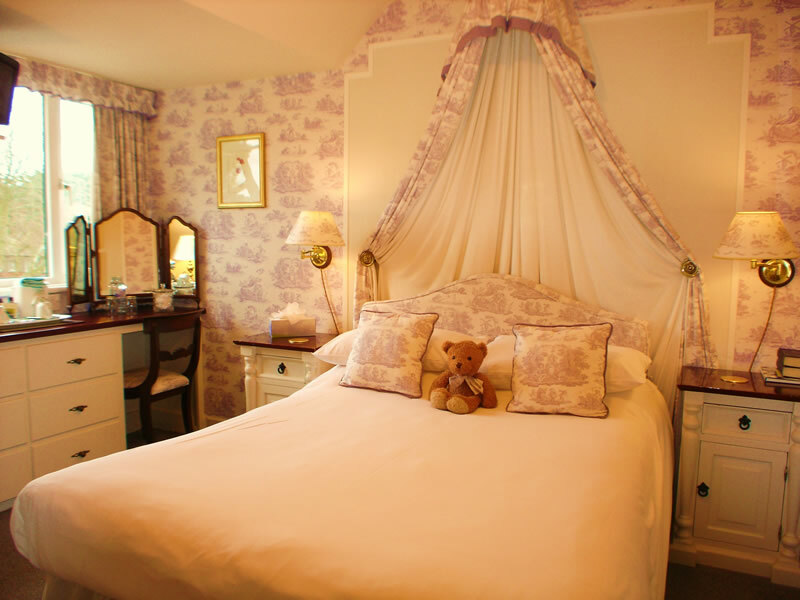 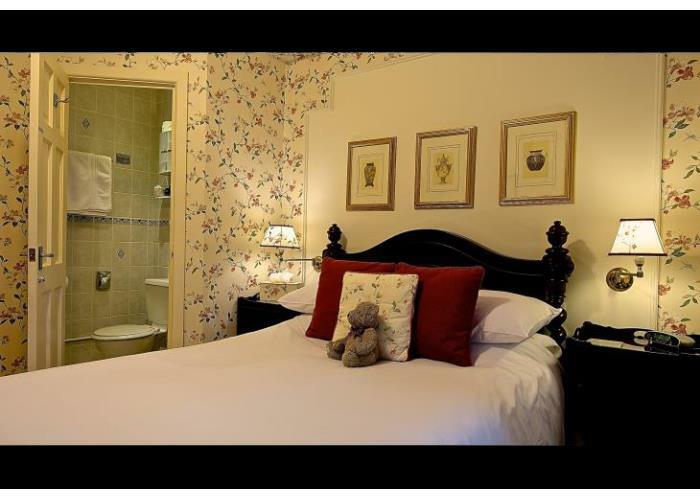 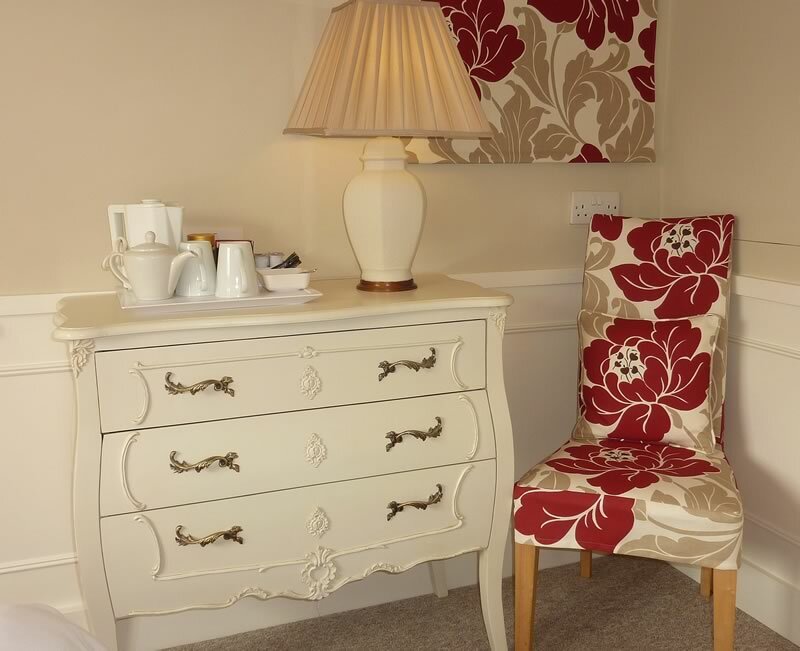 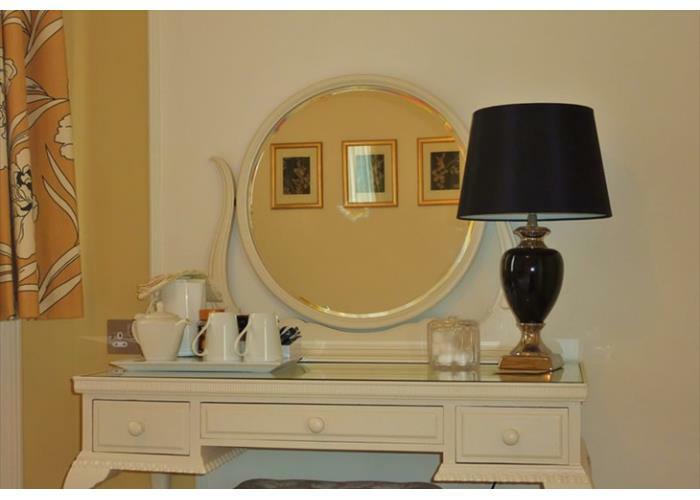 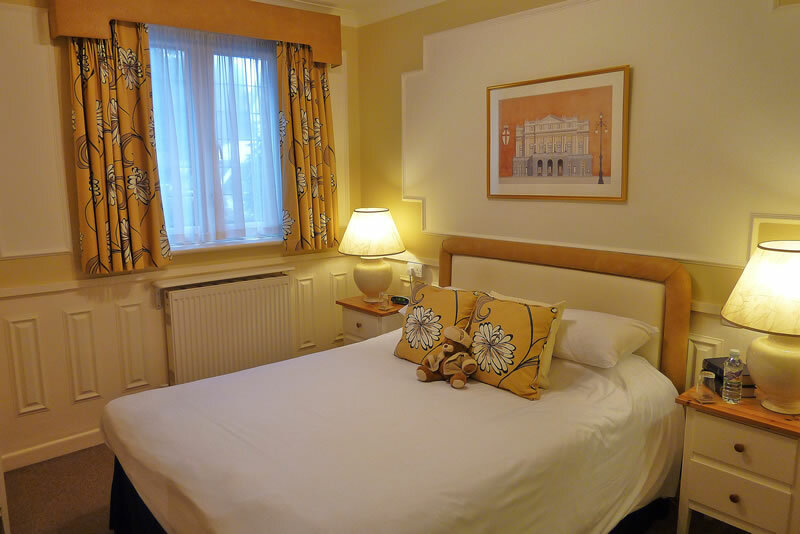 All our rooms are decorated and furnished to a high standard – stylishly traditional with a contemporary twist. 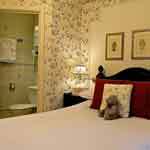 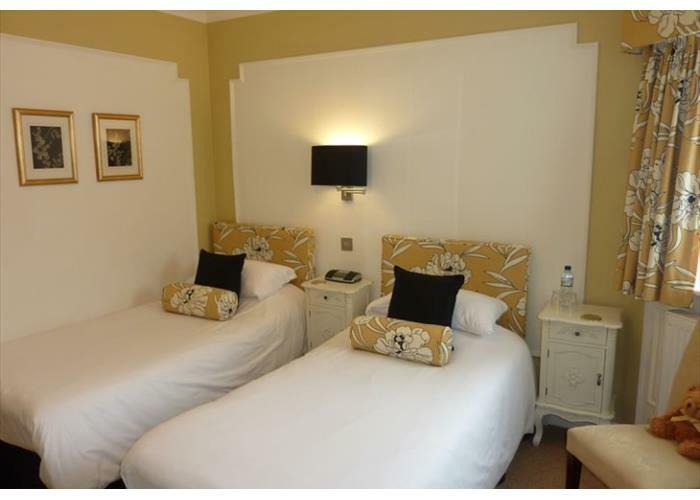 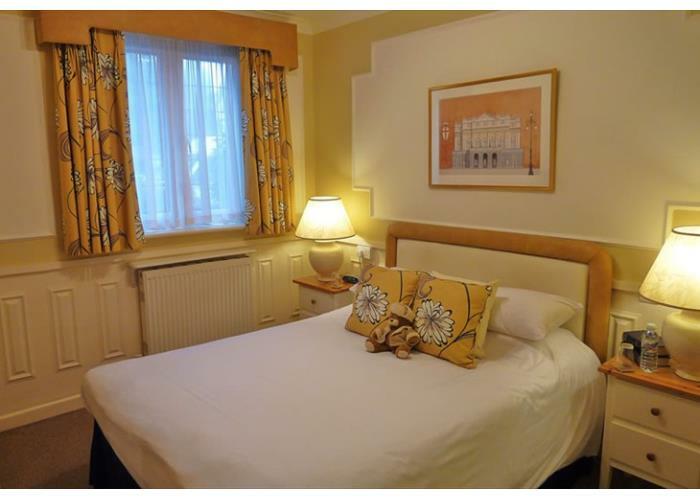 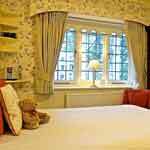 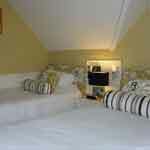 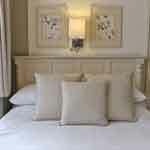 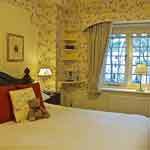 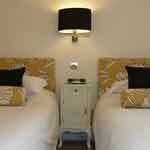 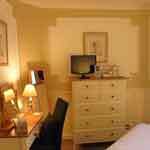 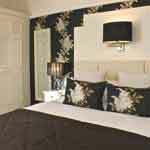 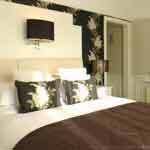 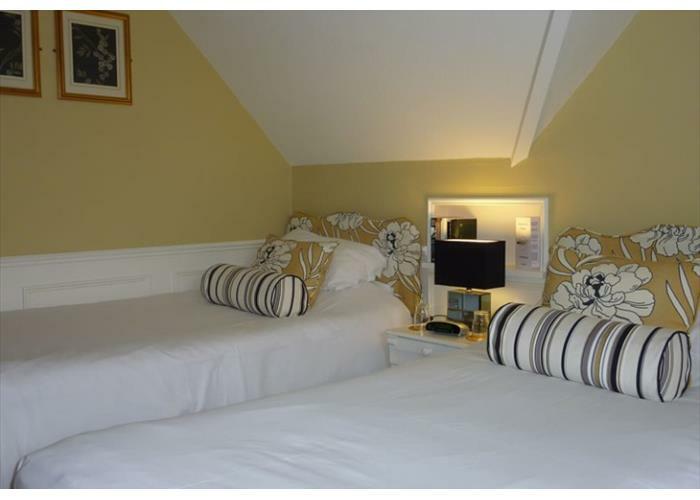 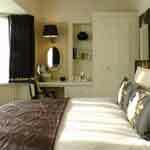 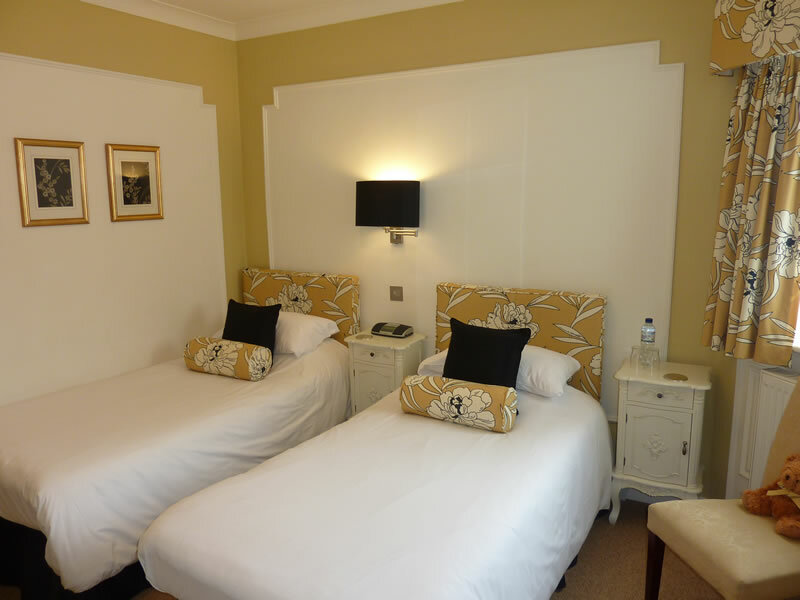 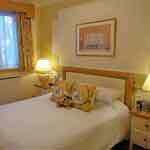 For less mobile guests, a double and twin en suite rooms are situated on the ground floor. 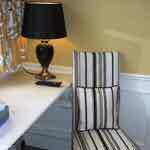 See our Access Statement for details. 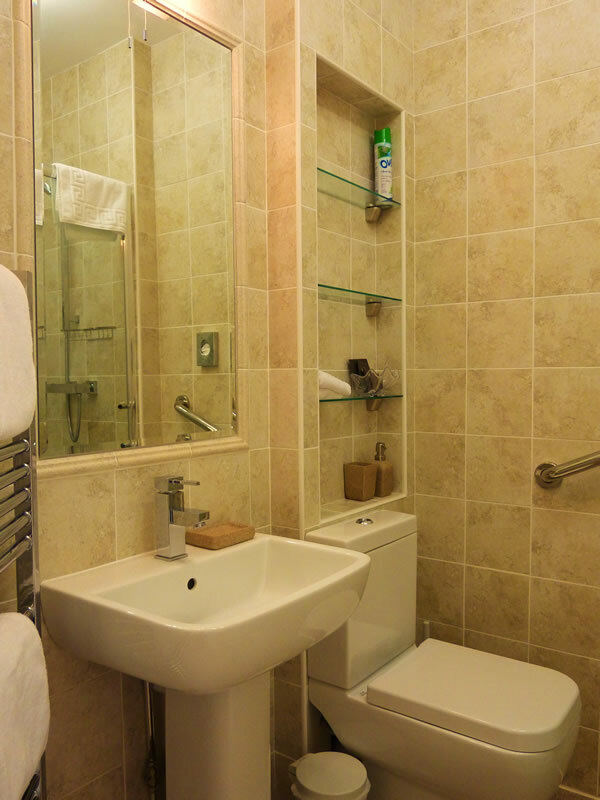 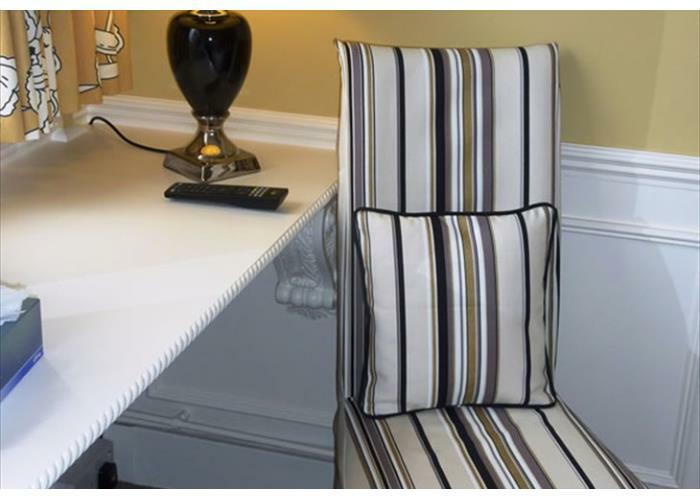 Grab rails and shower seat in shower cubicle.